Great baking starts with quality flour. 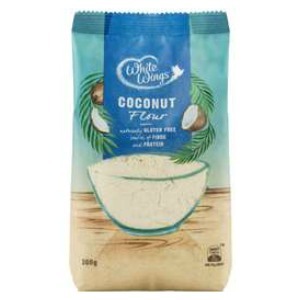 White Wings Coconut Flour provides you with a delicious and healthy addition to your baking. Made from 100% pure coconut, this flour can be incorporated into your baking and cooking to deliver new and delicious flavours.